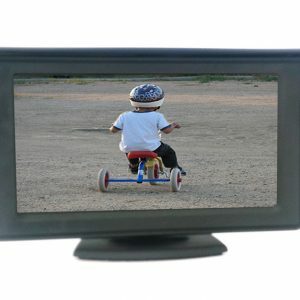 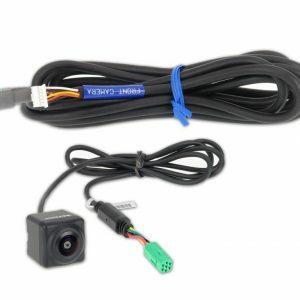 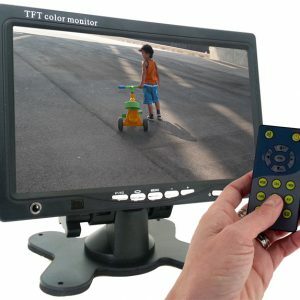 A camera and monitor is the most effective way of improving safety around your vehicle. 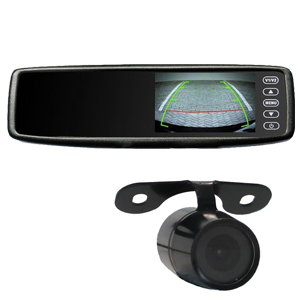 Cameras are most commonly used to cover the rear blind spot so when you put the car in reverse the camera looks at what is behind your vehicle. 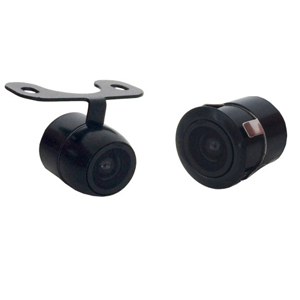 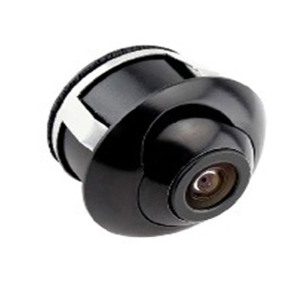 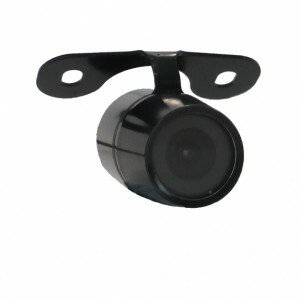 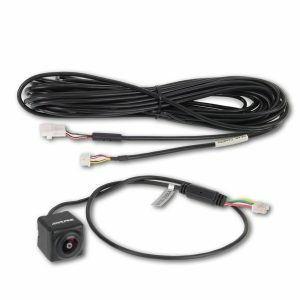 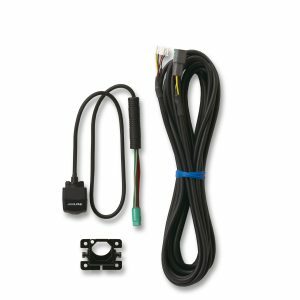 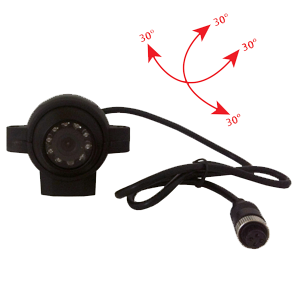 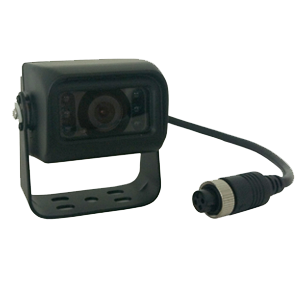 A range of reversing camera styles and mounting options are available. 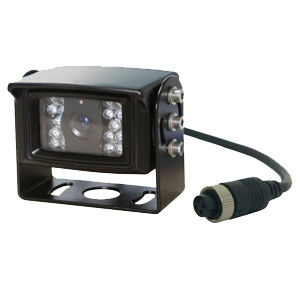 The flush mount camera fits snugly into the bumper or a bracket mount camera which is usually mounted above the number plate.